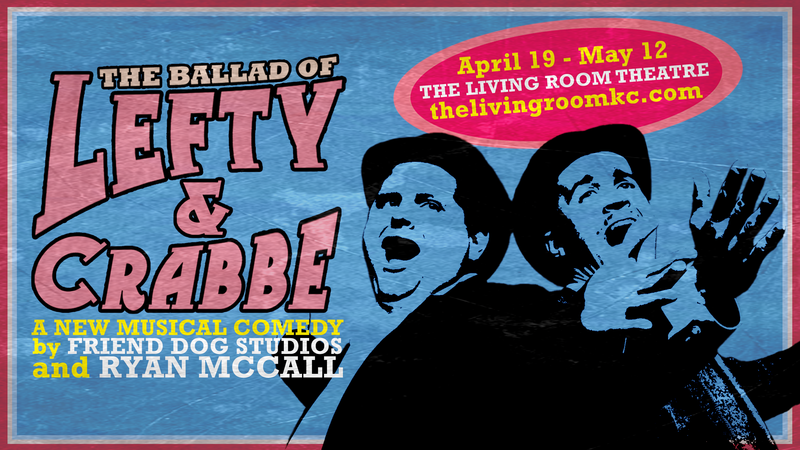 The hit musical comedy returns to The Living Room for a four week run! This witty and gleefully ridiculous musical comedy (from the team that brought you Milking Christmas) won a Best of Fringe designation in 2015, packed houses in its 2017 run, and last year one several awards including Best of the Fest at the Chicago Musical Theatre Festival! Door opens 30 min before showtime. Discounted ticket for Preview Performances ONLY.